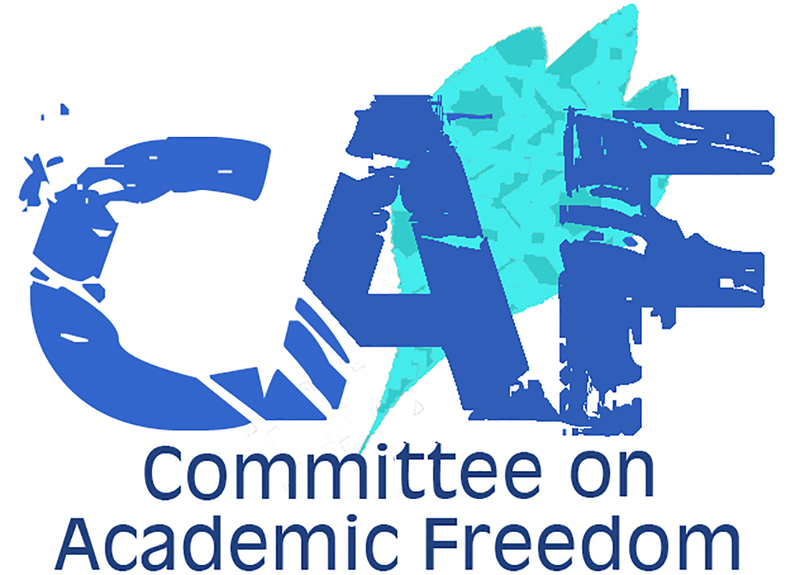 I write to you on behalf of the Committee on Academic Freedom of the Middle East Studies Association of North America (MESA) to express our concern regarding the treatment of Albaraa Kefaya, a recent graduate in Engineering from Bir Zeit University whose detention and forced return to the West Bank by the Jordanian authorities has prevented him from taking up the internship he was offered at the University of California at Berkeley. Mr. Kefaya graduated with a Bachelor’s degree in engineering this past spring. He prepared to leave the country to pursue his studies abroad, first in California, where he had been awarded a 3-month internship (June-August) at Berkeley, and then in Turkey where he had received admission into a language program beginning in September. Unfortunately, his efforts have been repeatedly obstructed. In his first attempt, in May 2013, to leave the West Bank and enter Jordan, from where he was to fly to the United States, the Israeli authorities detained him, claiming that he was a political activist who had worked against the Government of Israel. After numerous meetings and the intervention of his lawyer and an Israeli Human Rights group, HaMoked, Mr.Kefaya was eventually allowed to leave the West Bank. However, as he attempted to enter Jordan, he was detained again, this time by the Jordanian authorities. Mr. Kefaya was ultimately allowed to enter the country, but was told to return for a meeting in Amman four days later. He presented himself to the General Security Directorate for this appointment, which involved a lengthy interrogation during which he was told that the Jordanian government intended to send him back to the West Bank because he had been previously imprisoned by the Israelis. He was then escorted back to the border crossing and handed over to the Israeli authorities. At an obligatory meeting on July 8 in the West Bank with the Israel Security Agency (‘Shin Bet’), the Israeli officer who met with Mr. Kefaya suggested that his Agency had asked the Jordanians to send him back. Since then, the Israeli authorities have refused to allow him to leave the country. Mr. Kefaya was detained and held by the Israelis in 2007 and 2011, but he was not tried and was eventually released. If your government’s decision to return him to the West Bank was the result of these two detentions, then you are cooperating with the Israeli occupation authorities in preventing him from pursuing his education abroad as punishment for activities he claims he has not engaged in nor has been found guilty of engaging in. We have written to the Israeli authorities expressing our concern regarding their treatment of Mr. Kefaya, urging them to allow him to leave the West Bank. However, even if they do, if the Kingdom of Jordan refuses to allow him to travel, he will still be prevented from continuing his studies. His Majesty King Abdallah has repeatedly stressed the importance of education to the future of the youth of the Middle East region. He has also continuously underlined Jordan’s commitment to the Palestinian people and their quest for an independent Palestinian state. When such a state is ultimately established it will be in need of educated professionals to enable it to succeed. Thus the decision to prevent Mr. Kefaya from travelling abroad to continue his education is a clear contradiction of the values and goals King Abdallah seeks to promote. We therefore first ask for an explanation for your recent refusal to allow Mr. Kefaya to depart for the United States from Amman. Further, in the event Mr. Kefaya should be permitted by the Israeli occupation authorities to leave the West Bank, we ask that you allow him to enter Jordan to continue his onward travel so that he may continue his education.